Thank you to everyone who came to a very constructive meeting on Wednesday to talk about projects in St George that could be funded from 'Community Infrastructure Levy' funds that are available for St George. A reminder that (assuming we are not snowed in!) 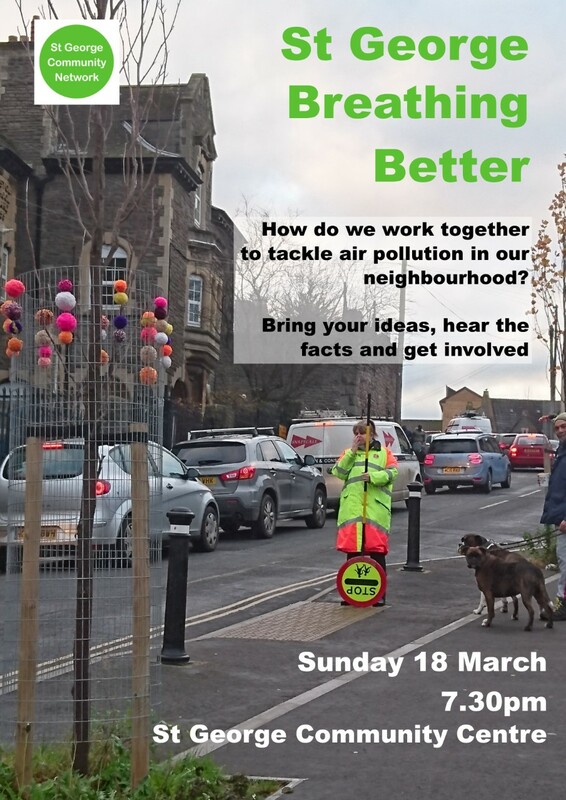 there will be an open meeting tomorrow (Sunday 18th March) at 7.30pm at the Community Centre to launch the latest of the St George Community Network Topic Groups, 'St George Breathing Better'. 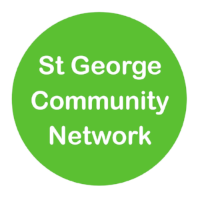 Copyright © 2018 St George Community Network, All rights reserved.